So hot and steamy that it made me blush when I read it. Fast paced with some twists. I couldn't put it down. 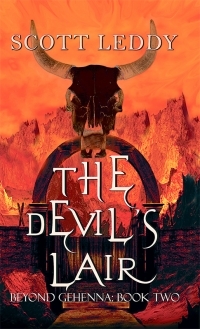 Elgin Thomas has been brought up by his mother, a woman who believes in the paranormal. Elgin’s aunt also dabbles in the occult, and the young boy suffers terrible nightmares that follow him to adulthood. After impregnating his girlfriend, he joins the army to focus on something other than what his life was prior to the war. Selected for a secret mission, Elgin finds himself the leader of a band of soldiers. They have to infiltrate the enemy’s leaders and bring them down. Struggling through the Vietnamese scrublands proves difficult, and the band of soldiers diminishes. However, Elgin, along with his trusted friend, Scout, stumble upon an unused temple, where Elgin finds an artefact that is invaluable on their travels. At his journey’s end, I was left a little bereft. I had grown to like Elgin as the book progressed, had come to know him, in a sense. Closing the book was almost like losing a much loved friend. However, I was excited to learn that Elgin’s story doesn’t end there. Book two is on the way, leaving me a very happy camper! 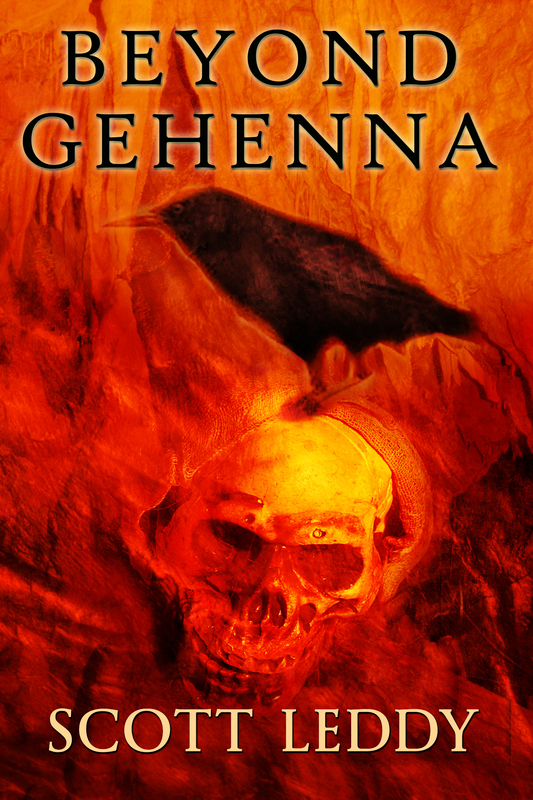 In Beyond Gehenna, Book 1: Tour of Duty, Elgin Thomas takes us through his life as a soldier in the Vietnam war, also touching on his childhood. 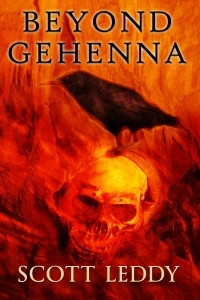 I got to know Elgin pretty well, so continuing his journey in Beyond Gehenna, Book 2: The Devil’s Lair was a pleasure, one I had been eagerly waiting for. 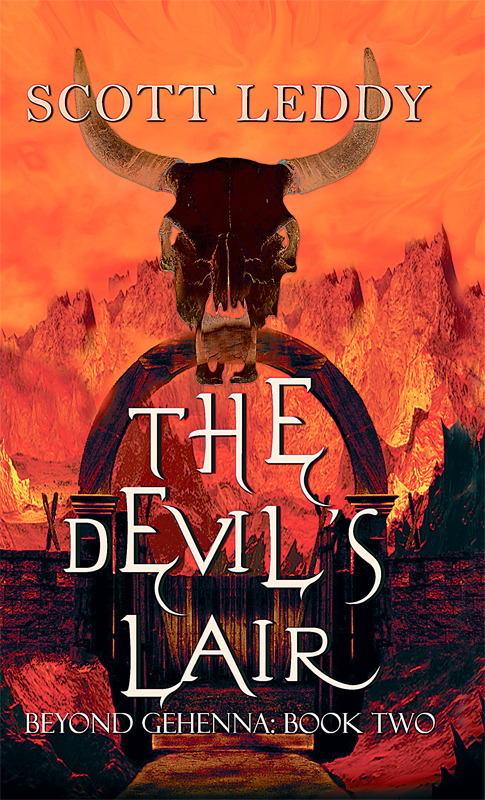 Elgin finds himself in totally different surroundings—the bowels of Hell. Though frightened out of his wits at arriving in the Underworld, Elgin’s sense of survival kicks in. He witnesses the influx of other unfortunates, who land in a raging tarn of boiling red waters, only to haul themselves out, the skin slewing from their bodies. Unlike them, Elgin is relatively safe on dry land—or is he? At first alone, he embarks on a journey to find a way out of the terrifying place he inhabits. Unfortunately, demons and a variety of weird beings have other ideas. It seems they thwart Elgin’s every attempt at freedom. Is he destined to roam this hot, infernal place for the rest of his existence? Elgin meets a variety of people—characters from real life who committed heinous crimes. He also meets Frank, who, though a Bible-spouting, elderly man, appears to know all about Hell and how to get out. He offers to show Elgin the way, and the two of them travel towards a hopeful exit. Elgin questions that if Frank knows how to get out of Hell, why hasn’t he done so before now? Troubles besiege them, but, undeterred, they plough on. Human nature takes over Elgin, and though their journey is hazardous, tiring, and at times seemingly pointless, they push forward, hoping for a happy conclusion. However, there are surprises in store for Elgin, who meets many more weird and wonderful people along the way. There was a surprise in store for me too. I didn’t expect it to end how it did, and the clever twist didn’t leave me cheated but rather explained how amazing the human mind can be. A fascinating look into what could befall some of us after death, but also what we could create in our minds on our way to passing over. An amazing read. I can only wish for a book 3. Well written book that brings to light many points that the general public may not know about our commander and chief and the direction our country is going. Things are explained in layman’s terms and easier to understand than the political mumbo-jumbo coming out of Washington. The facts noted in this book will shock all middle-class Americans and hopefully drive them to the poles during the next election. I highly recommend this book. It is very insightful & informative. I highly support the authors position!!! This was a great read!!! The author writes with honesty and backs his points up with factual data. Needs to be read by all Americans who really want to know what our President is doing while in office. Hope this opens up voter’s eyes. 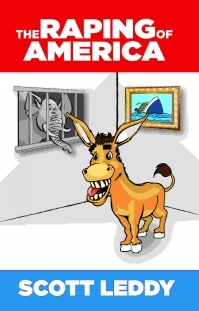 This book is chock full of facts that every American should know, regardless of party affiliation. This is a must read. While this book may not be for everyone, I loved it! The characters were well developed and several times I literally laughed out loud! It was a page turner and I thoroughly enjoyed it. I read a lot of non-fiction, and I love a good book like this once in a while. This was one of the best books i have ever read it was awesome. I really enjoyed it and am searching for more books from this author. The plot and the hole layout was great and not only that it was really funny. Scott Leddy is my new favorite author i hope to read more of his great work. 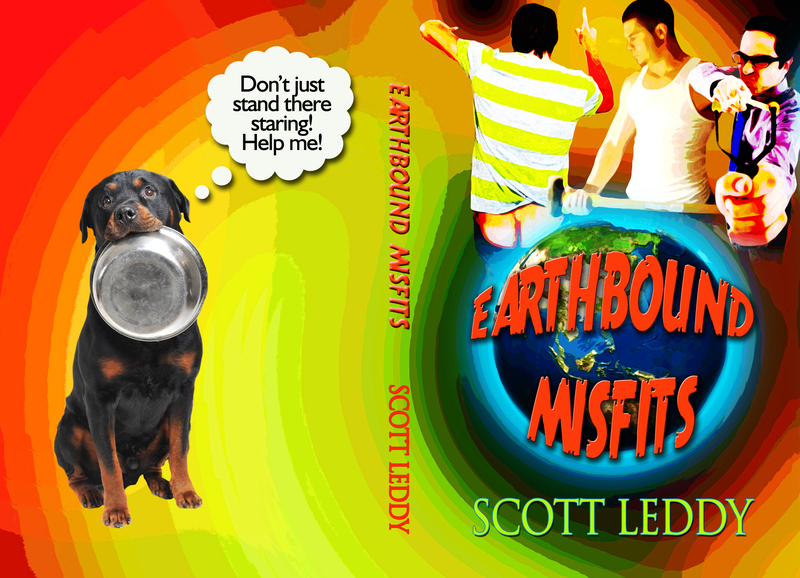 Earthbound Misfits is a "must read!" I really like enjoyed the book and I'm recommending it to all of my friends and family. If fell in love with the characters and the plot kept me entertained until the very end! Great book, I loved it and couldn't put it down. I grew up in Westchester County, New York and can relate to the characters in Earthbound Misfits. I've actually hung out at some of the places mentioned in the book. Scott Leddy's description of the venue is meticulous!!! It was difficult to put the book down as I really enjoyed this book. The author keeps the story moving while taking the time to give you history and insight to the characters. As the reader you can easily picture the characters and their surroundings as the story leads through many different settings. Take the time to read this book! Wanted to see how things ended. The characters are colorful and definitely out of the ordinary. Quick read and funny... I would definitely recommend. very enjoyable read. I could not stop laughing and the author has a very sharp sense of humor. I recommend this book. I really enjoyed this book. Catchy title. It was easy to read and really hilarious. The author has a great sense of humor. Earthbound Misfits is one of the funniest books i have read in a long time. The character development really pulled me in and I ended up really caring about the characters. I definitely would recommend this book.